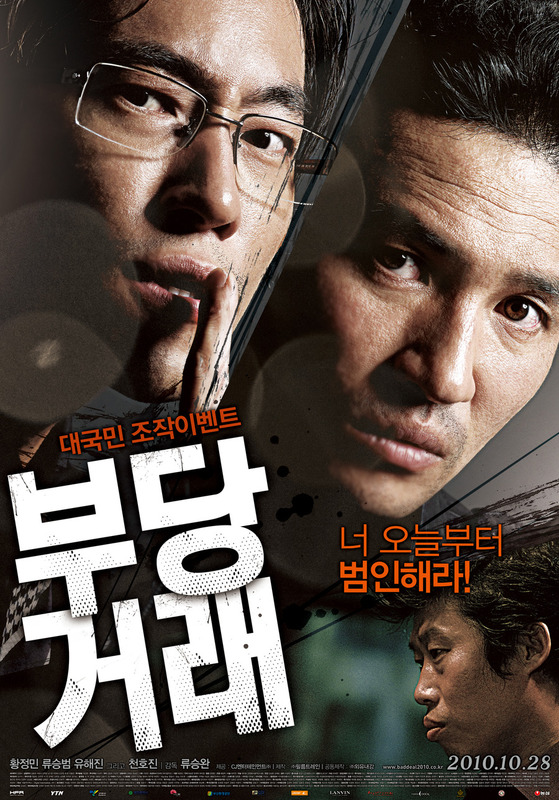 27 February: Park Hoon Jung’s “The Unjust” will be screened at the KCCUK. Free seating are available. Booking is essential. 4 February – 2 March: Drop by at the KCCUK to see the K-Fashion Odyssey exhibition which consists of works by young Korean fashion designers. 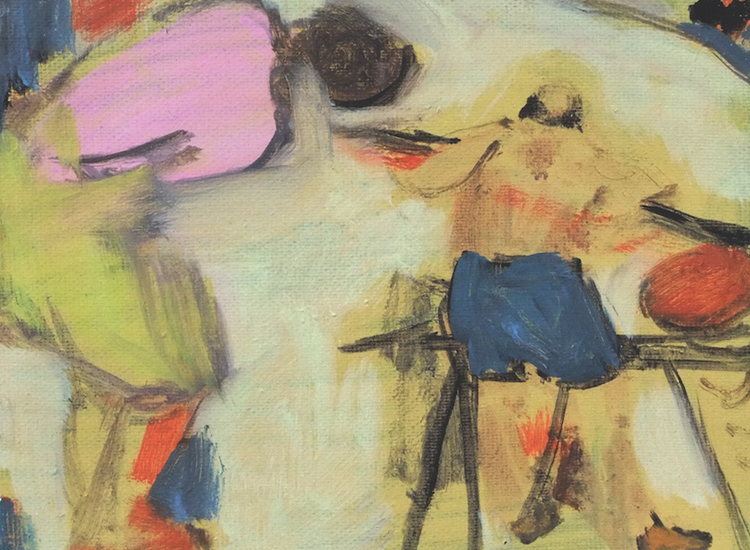 12 – 18 February: Don’t forget to visit the group exhibition, Facing Up to Dream, at Ilho Gallery, Seoul before it ends. Find out more details and directions to the gallery through here. 24 February: Hugh Keice (Interview) and Peterpan Complex (Interview) will be performing at The Islington, London. More information can be found through here. 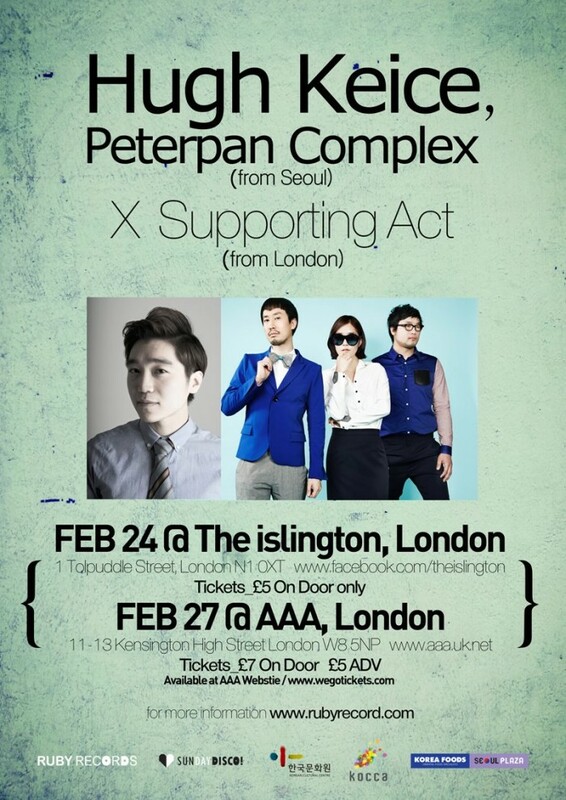 27 February: Also, they will be performing at the AAA, London. More information can be found through here. 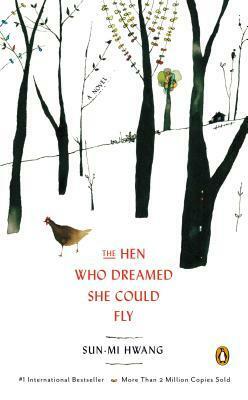 22 February: Author and novelist, Hwang Sun-Mi, will be the guest for the monthly 10 Magazine Book Club where she will talk about her career including the book, “The Hen Who Dreamed She Could Fly”. 26 February: At KCCUK, during the Korean Literature Night, attendees will discussed about Shin Kyung-Sook’s “Please Look After Mother”. 24 February – 31 March: The courses about Korean art, from neolithif to present, will be held at the V&A Museum, London. The programme can be found through here.